We prepare you for an exciting career in all sectors including industry, government, business, and academia. The Department of Civil and Environmental Engineering is a select group of students and faculty who are dedicated to work together to build a sustainable future through the development of our civil infrastructure and the betterment of our global environment. We have a faculty who are dedicated to excellence in undergraduate teaching and are at the forefront of engineering research. Being in the Nation's capital, we have, also in our faculty, a group of world-class professional experts in engineering, law, business, who bring practice into the classroom. Catholic University is a student-oriented and multi-faceted research University. 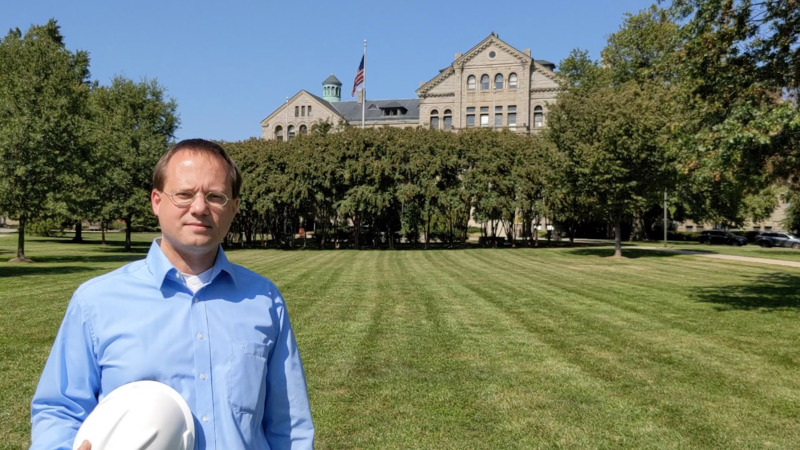 Faculty in the Department of Civil Engineering are collaborating with students in wide-ranging research in areas such as construction management, environmental engineering, geotechnical engineering, structural engineering, and transportation and infrastructure systems. Civil engineers must be equipped with in-depth knowledge of traditional, fundamental principles and new technologies in order to address the complex, interdisciplinary problems faced within society. Learn about the courses we offer. Welcome to the Department of Civil Engineering! Civil engineering is one of the oldest engineering disciplines. Our field is responsible for developing, constructing, and maintaining all infrastructure in modern societies. Civil engineers design transportation systems, commercial buildings, airports, schools, and hospitals. They construct water plants, power stations, dams, and production facilities. The recent news and events for the Department of Civil and Environmental Engineering. 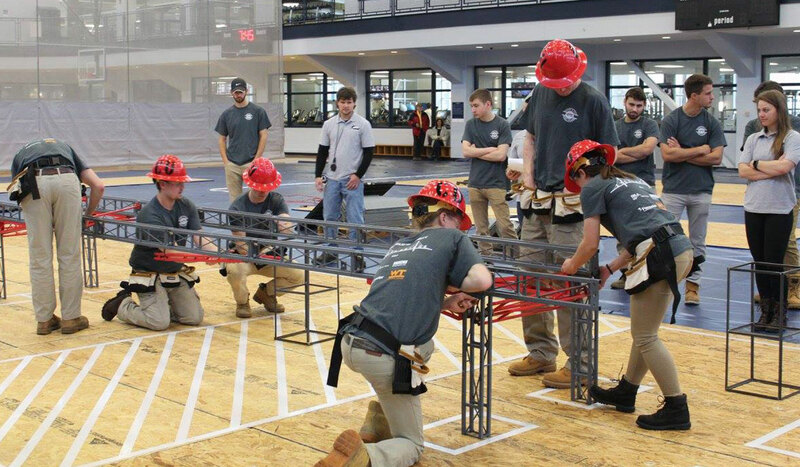 At Catholic University, we take a hands-on approach to engineering education. Our engineering programs emphasize development and design. This focus is reflected in the numerous laboratory and design courses required by each program. 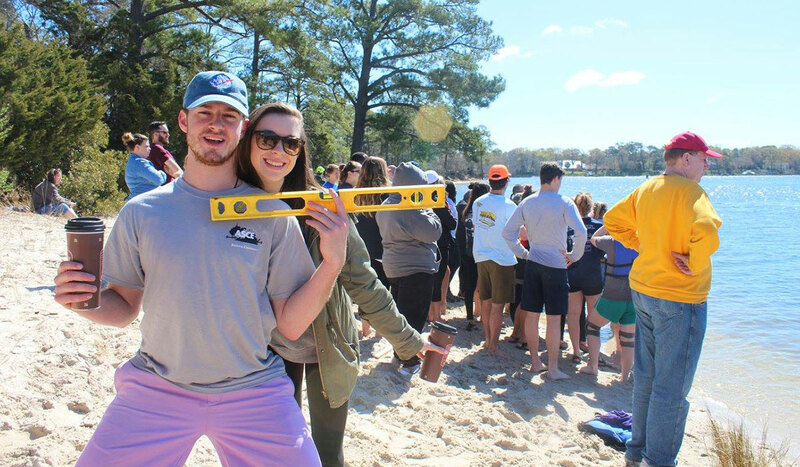 Our students have the opportunity of being part of the ASCE student chapter.